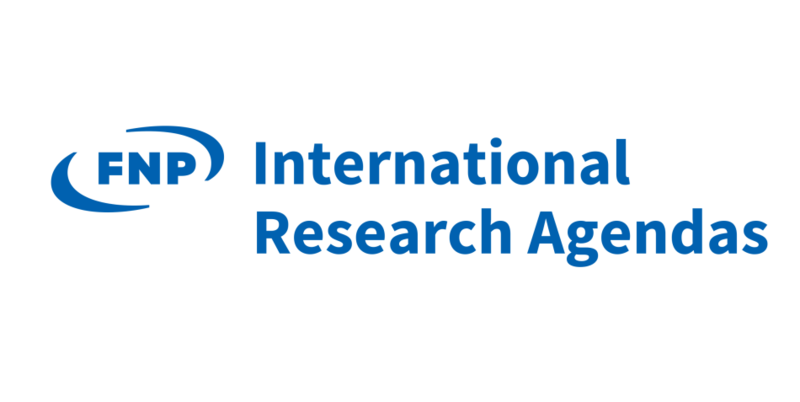 During the first week of April, the Foundation for Polish Science will publish the competition documentation in the last open nationwide International Research Agendas (IRA) competition. The submission of applications will begin on 23 April 2018 and the deadline for submitting the first part of the application elapses on 29 June 2018. Funding is available for outstanding scientists from all over the world who wish to establish autonomous research units in Poland in order to carry out innovative interdisciplinary research. A total of PLN 140 million will be awarded to winning projects in competition number 12/2018, and the financial support for each new unit will total at least PLN 35 million. The money will support the work performed by several research groups during the first five years of the new unit’s functioning. The Foundation will also launch an IRAP competition aimed at projects based outside the Masovian province. This competition will be launched on 23.07.2018 and its results will be announced by December 2018. Guidebook for applicants and programme website, where you can find a detailed description of the scheme, the terms and conditions of the programme, the application procedure, as well as the official competition documentation (to be published next week). Video materials from informational meetings and webinars concerning the IRAP scheme. Descriptions of projects that have been awarded support within the IRAP competition.